Virat Kohli was seen doing the throwdown to young Rishabh Pant in the nets before the start of the second day's play of the fourth and final Test against Australia at the Sydney Cricket Ground on Friday. India vs Australia 4th Test Sydney: Leading from the front! 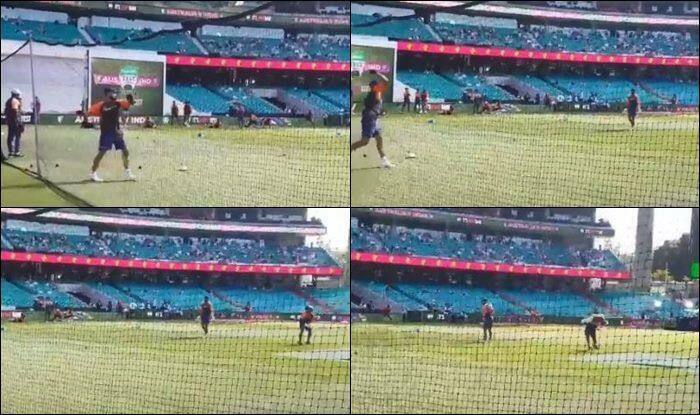 Captain Virat Kohli was seen doing throwdowns to young Rishabh Pant in the nets before the start of the second day’s play of the fourth and final Test against Australia at the Sydney Cricket Ground on Friday. 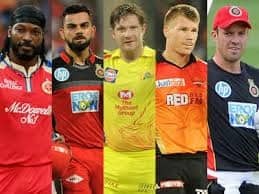 Kohli was dismissed for 23 on the opening day of the match and being a responsible person he started helping his teammate to put up a huge score on the board. Meanwhile, Pant has already made his mark in the series be it with bat, gloves or with his chirpy tongue behind the stumps and is racing to the second Test ton of his career. Moreover, India has been in the driver’s seat as they are about to past 500 runs on the board. 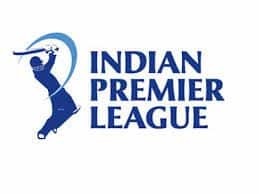 Earlier on Day 1, after losing KL Rahul in the second over of the game, Mayank Agarwal and Cheteshwar Pujara took the command of India’s first innings and put up a great show by stitching the partnership of 116 runs that led visitors to dominate over the hosts and helped India to reach the mark of 300 runs. Agarwal looked good for a hundred but threw it away when he holed out in the deep off Lyon in the 34th over and walked back shaking his head at an unnecessary shot. Whereas, Pujara brought up his 18th Test century and third of this series in 199 balls. India is at 491/6, Rishabh Pant (88*) closing in on a ton, while Ravindra Jadeja is 25*. Cheteshwar Pujara missed his second double ton by just 7 runs, who got caught and bowled by Nathan Lyon.